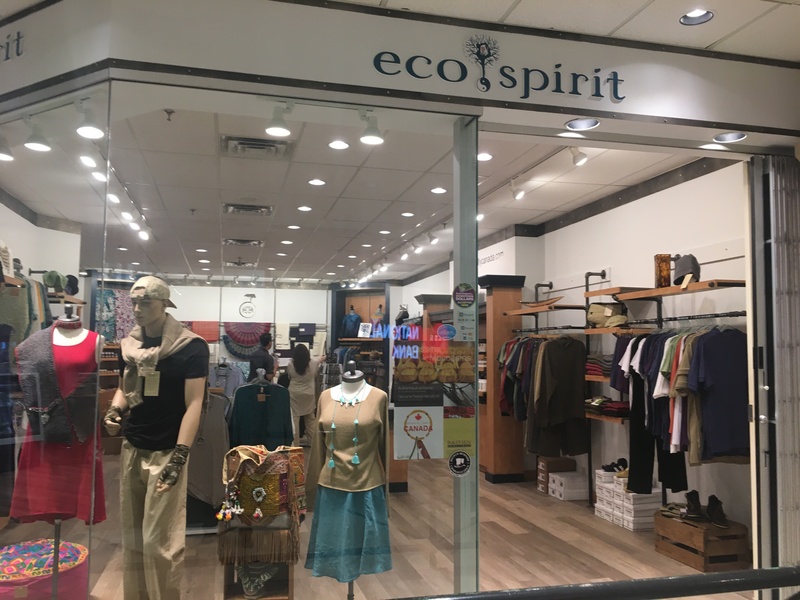 eco.spirit is a retail emporium of sustainable clothing for men & women. 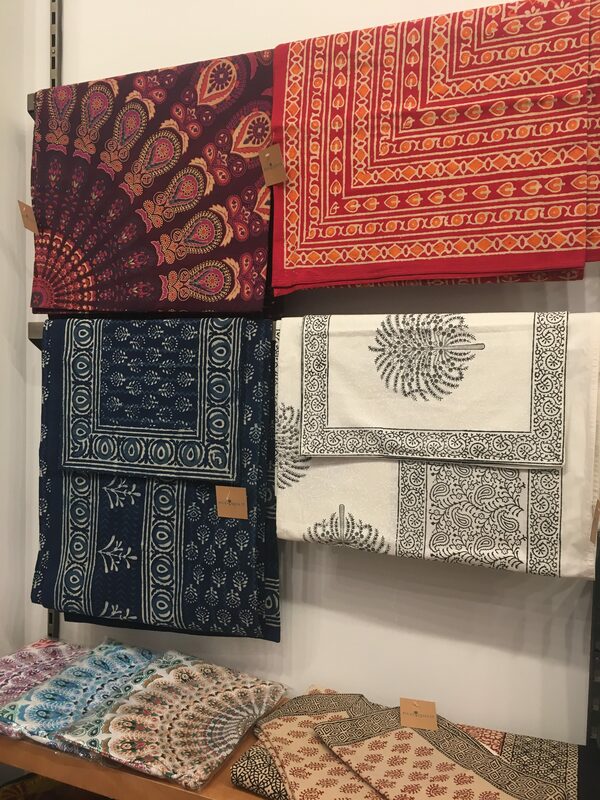 The clothing is made from 100% natural materials such as hemp, bamboo, silk etc. Also carrying jewellery, home décor items, aromatherapy, & more from across Canada & around the globe! !